It’s beginning to look a lot like the most wonderful time of year in Columbus, Ohio. As the days grow colder and the year comes to an end, regardless of the holidays you celebrate there’s plenty of merry celebration to be had in Columbus. In fact, there is so much to do, it may be hard to decide, especially while trying to prepare for holiday guests, shopping, and decorating. That’s why we’ve curated a list of holiday events and activities for you! No matter what part of Columbus you reside in there’s plenty to do, and if you’re looking for a new home to bring in the new year, check out homes available in Columbus now. 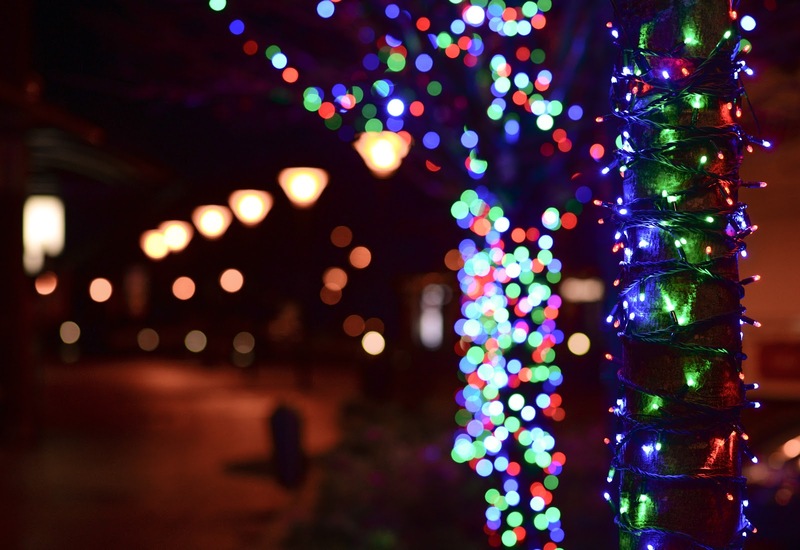 Christmas lights are a hallmark of the season, and the perfect activity to get you feeling festive. From season kick-off Lighting Ceremonies, to ongoing display, here’s our picks for an illuminated holiday. Lighting Ceremonies are a magical tradition to share with your family, marking the beginning of the holiday season. Fortunately there are plenty of “Light Up” celebrations in and around Columbus! Magical tree lighting, Unveiling of Santa’s Wonderland, with FREE cookies and hot chocolate, and stocking decorating. Enjoy the beautiful majestic tree, carriage rides, live music performances and the lighting ceremony includes a parade, a fireworks show, a visit from Santa and more! Fun, music, and celebration with the Tree Lighting at 6:30pm. Kids can visit and have photos taken with Santa, and there will be face painting, a balloon artist, and music. This magical holiday celebration features family friendly activities and hours of fun wrapped up in one UNFORGETTABLE holiday event. From carollers to camel rides and a visit from Santa, it’s everything you need to kick off the holiday season! 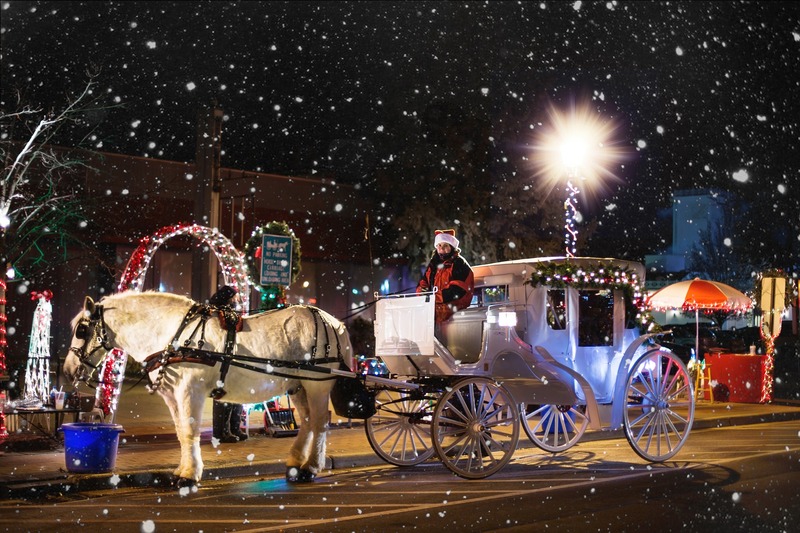 Enjoy carriage rides, iceless ice rink, live music, and Santa in Downtown Worthington. 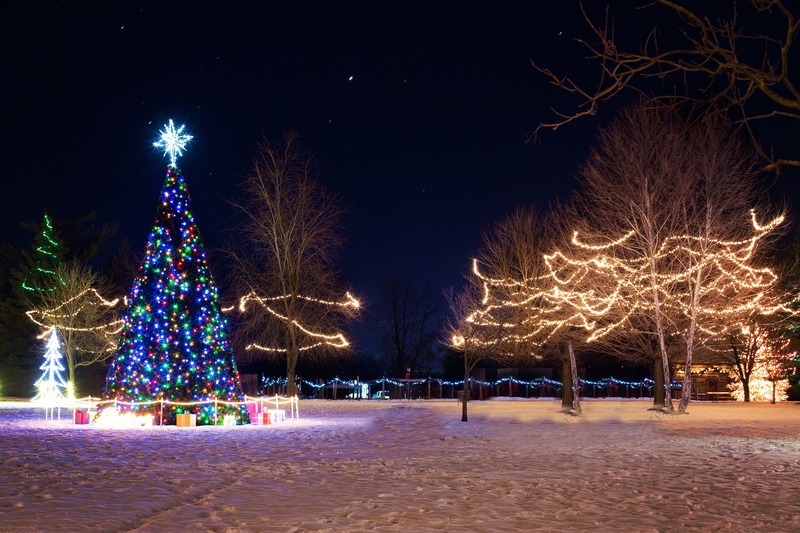 Head to the Village Green for carolers and the annual tree lighting at dusk. Free, family-friendly festival featuring Santa, carriage rides, live nativity, holiday dancers, and the Christmas Tree Lighting in Partners Park at 6 pm. Shops will be open and many will be offering refreshment and discounts. Sing carols, drink hot chocolate and watch the tree lighting ceremony at the Reynoldsburg City Hall. Come see the historic Coffman House and homestead, and enjoy the Tree Lighting ceremony. You can return Sunday December 2nd and 9th in conjunction with Holly Days. The Coffman House will be decorated with a Victorian Christmas theme by the Muirfield Village Garden Club. On both days, the barn will be open with a gaily-decorated sleigh offering a perfect spot for a photo. Caroling, carriage rides, bonfire with s’mores, visits with Santa and the tree lighting ceremony. Featuring caroling, carriage rides, the Tree Lighting and more. Holiday Open House, Santa House, and the parade will be happening during the weekend too! Kick off the holiday season in Olde Towne Reynoldsburg. Local merchants open their shops with specials and giveaways for adults and kids alike. Visit with Santa Claus, stop by the Secret Santa Shop, enjoy a carriage ride through Olde Reynoldsburg, and sample many of the seasonal goodies that are offered throughout the day. Make a donation to receive a bag with which you can walk between shops collecting your goodies. Open to the first 400 families. Donations will be given to local food pantries. Food truck and/or vendors will be open for dinner. 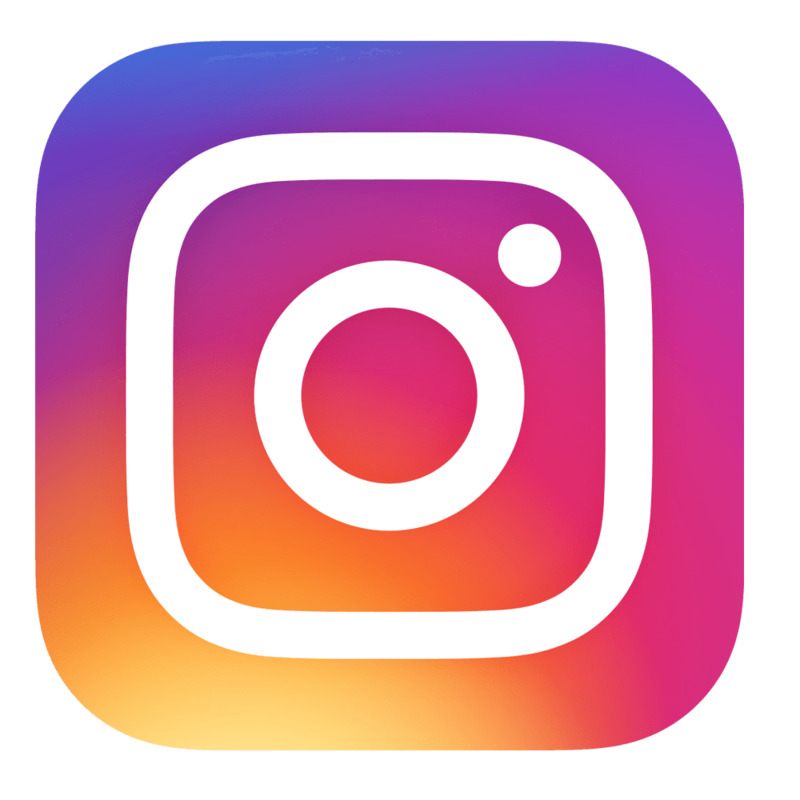 Free activities include kids crafts, letters to Santa, hot chocolate, face painting, train display, light refreshments, character experiences, caroling, music, Mead Needham Museum tour, selfie station, and Lighted Christmas Parade at 6:00 pm. This family-friendly festival features photos with Santa, live reindeer, Mistletoe Market and Secret Santa shop, carols, a parade, Grove City tree lighting and more. Free carriage rides, photos with Santa at the Santa House, kids crafts in the businesses, elf scavenger hunt, holiday music, and much more! The downtown tree lighting is at 5 pm. Experience all the joy and cheer of the season during Christmas in Zoar. enjoy musical entertainment, a juried craft show, tour the village, and more. While in Zoar, makes sure to visit Belsnickel, Santa, and Kristkind, and take a horse-drawn wagon ride around the village. On Saturday evening, attend a candlelight church service at the Historic Zoar Meeting House (Zoar United Church of Christ), followed by a tree lighting ceremony in the Historic Zoar Garden. Free, family-friendly holiday festival including Santa and Mrs. Claus, the lighting of the Statehouse and trees, and more! Strolling carolers, cookie decorating, storytelling, crafts, horse-drawn carriage rides, indoor Holiday gift market, hop on/off trolley, Gingerbread House contest, visit with Santa, lighting of the pantry lights at 6:00 pm and lighting of Pickerington’s Christmas Tree at 7:00 pm. Celebrate the Winter Solstice at Serpent Mound. You can help the Friends of Serpent Mound light over 1000 candles around the perimeter of the mound and enjoy festive drinks and seasonal goodies. Everyday including holidays, at the Ohio Expo Center. Celebration of Chinese culture with exquisite 39 larger-than-life illuminated displays crafted by Chinese artisans, traditional performances, and amazing food! It its 25th year Wildlight decks the zoo with millions of LED lights. The 8 minute light show new songs and elements and 25 animated trees. The shows begin nightly at 5:30 pm and runs every 30 minutes. Guests can also visit Santa and Mrs. Clas getting photos and decorating cookies in the Holiday Village. Conservatory Aglow returns for the biggest and brightest holiday show in the history of the Conservatory. Artfully placed light installations highlight the lush horticulture displays within the interior biomes and courtyards, while the classic poinsettia plant floods the Dorothy M. Davis Showhouse with rich holiday colors. The Paul Busse model railway, hand-blown glass ornament trees, and family-favorite poinsettia trees provide the perfect backdrop for photo opportunities. Downtown Columbus exudes holiday magic with several holiday displays throughout the season. Columbus Commons display begins Nov 21 and features 320,000 dazzling lights in the park. Fridays will be extra festive with free hot chocolate, carousel rides, and roaming carolers. Plus on Dec 1 from 11-5 there will be additional kids activities and classic holiday movies playing on screens throughout the park. The Lazurus Building will feature charming holiday window displays along Town and High Streets, and a Santa’s Workshop event Sat, Dec 1 from 11am-5pm. Grab your own cell phone photos decorate crafts as well. The Scioto Mile, from Bicentennial Park to Broad Street, the riverfront will be decked out in 250,000 sparkling lights. On Dec 1, enjoy Winter Fest at Bicentennial Park featuring live music, seasonal brews and food truck fare. Enjoy a 3 mile drive thru light display featuring 145 + scenes, you can feel festive in the cozy warmth of your vehicle. They’re open every day, even holidays, no matter the weather. Rates ar $20 for cars on weekdays, $30 on weekends. With something for everyone, you can enjoy ice skating in the Royal Fountain, marvel at the Eiffel Tower transformed into a 314 foot Christmas tree, take in live shows, rides, holiday treats and million of lights alongside holiday characters like Jack Frost and the Sugar Plum fairy. The beloved central Ohio tradition, will be lit nightly at State Auto Downtown through the season, with choir performances on Fridays and Saturdays. This life-sized Nativity is a family favorite! One of the country’s finest light displays, take in over 3.5 million lights illuminating the mill, gorge, riverbanks, bridges and trees, with a 100 foot “waterfall” of twinkling lights. With indoor and outdoor displays, this winter wonderland features a miniature village, Santa Claus Museum, toy collection, and synchronized light and music show. Admission is $10. Travel back in time on with an old fashioned horse and carriage ride, and rest assured the horse knows the way! Enjoy the beautiful sights and sounds of festive downtown Columbus while you cruise along on a Segway. 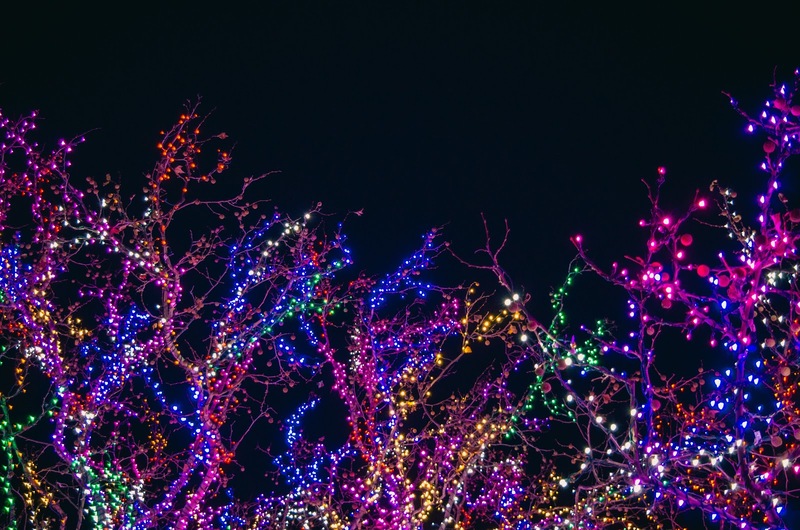 Appreciate classic holiday tunes through wireless headphones as you take in the light displays along Scioto Greenway. If you’re looking for a truly old fashioned holiday family experience, head to the Christmas Ranch to enjoy over 1 millions lights synchronized to Christmas music. Admission is $20/ car. Kingwood Center in Mansfield offers a variety of activities such as live music, dozens of uniquely trimmed themed Christmas trees in rooms throughout the hall, a beautifully decorated Greenhouse, and outdoor light displays. Admission is $5, ages 6 and under free. 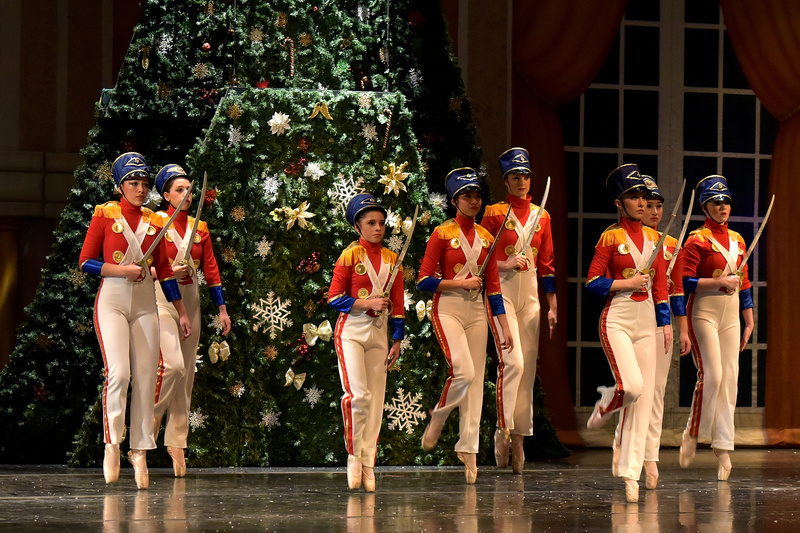 Taking in a holiday performance is a fun family tradition, and Columbus has classic favorites and fun new options to enjoy throughout the season! Experience the magic of a beloved holiday tradition. Follow Clara and her Nutcracker Prince to find the Sugar Plum Fairy set to Tchaikovsky’s extraordinary arrangement. Take in free lunchtime holiday choir performances from local choirs in the Museum Room. Featuring a mash up of sketch comedy and seasonal music, it’s slightly raunchy Christmas Fun and Rock and Roll. Tickets are $25 and up. A 45 minute holiday show featuring music and sketch comedy from the Shadowbox holiday archives featuring holiday fun and antics with The Snow Bunnies! Tickets start at $5. Grab some popcorn! If you’d like to get your holiday happenings inside where it’s cozy and warm, you can enjoy one of the holiday movies series happening around town. Holiday classics new and old, kids tales and action packed adventures will surely get you in the spirit. Enjoy holiday films that define the season Retro thrills versus the iconic classics, and add a dash of chills with Holiday Nightmares. Pick your list, or check it twice and watch them all! 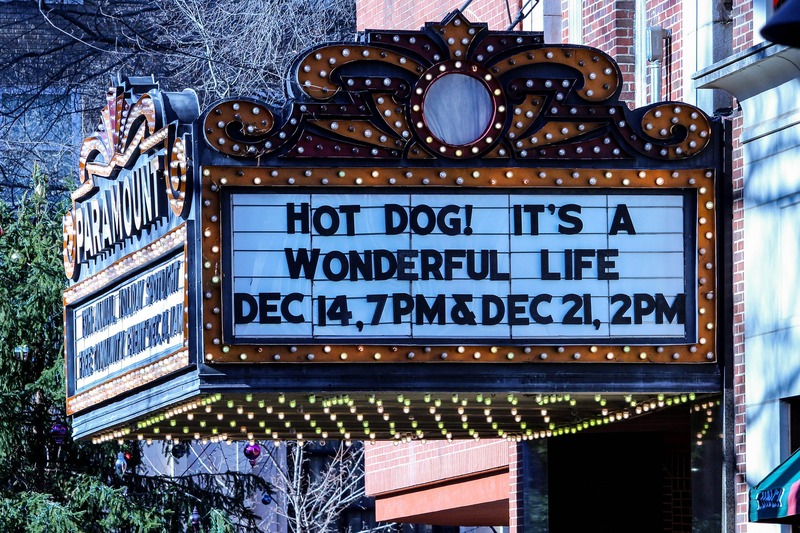 Bring the whole family to the theater for classic holiday films on the big screen for only $5! Whether you prefer exploring the intricate worlds of miniature train displays, or boarding a nostalgic train ride, little ones and the young at heart can make magical memories this holiday season, at the many train adventures around Columbus. Transport to a miniature historic German village, castles and all, in this delightful model train exhibit at the Columbus Metropolitan Library. This operating model train display runs through a Victorian holiday scene. Interactive buttons allow you to control aspects of the trains’ movements along the winding, multi-tiered, 12x24-foot layout. 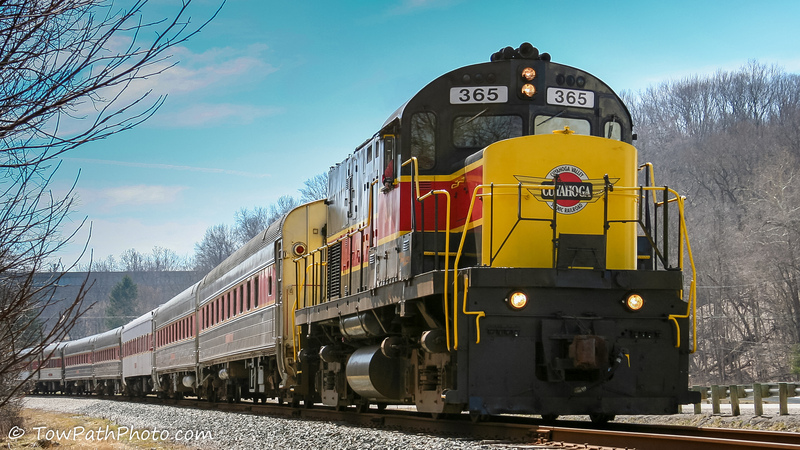 This holiday tradition continues, with a roundtrip from Nelsonville depot to Easton. Santa gets on board the train and visits with each child as the train traverses the historic (and with any luck, snow-covered) Hocking River Valley. Each coach is decorated, heated, Christmas music plays throughout the train over the audio system, and after Santa’s visit, each child receives a special candy cane treat! During the hour long journey Santa and his elves will make their way through the train to visit with each family. Every child will receive a bell from Santa’s sleigh, hot chocolate mug and souvenir North Pole Express ticket. Prices begin at $18 for children 2-16 to $22 for adults +$11 for deluxe seats. All aboard this quarter scale locomotive! Tickets for the holiday wonderland are only $3 for adults and $2 for children. Unfortunately, Cuyahoga Valley Polar Bear Express Tickets are sold out for 2018- be sure to shop early for 2019! The man, the mystery, the legend, Santa Claus is the most magical of holiday traditions. There are so many ways to meet Santa and his helpers around Columbus this year! 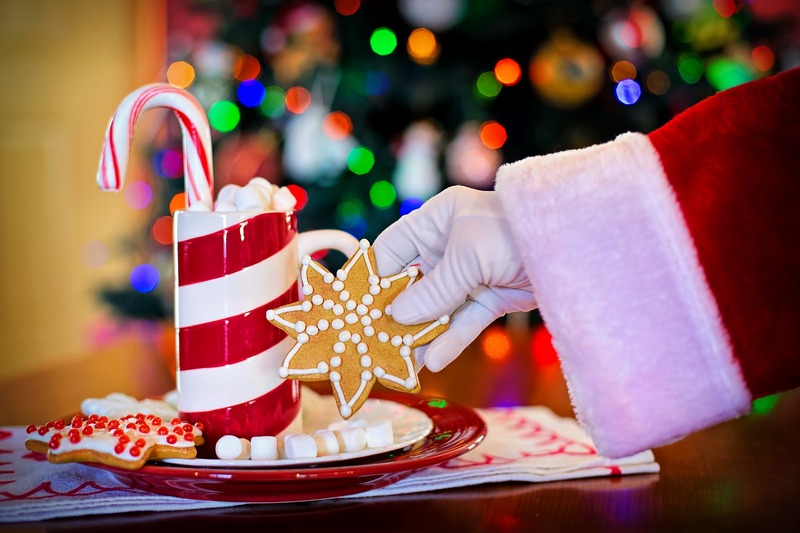 Enjoy cookies with Santa Claus at KidX Club! Decorate your own Cheryl’s cookie, write letters to Santa and enjoy storytime with the Sugar Plum Fairy. Aquatot’s Swim School, face painters and Matt the Balloon Guy will be there too! Secret Santa shop will be open for your little ones to shop, Face Painting, Live DJ, Free Digital Pictures with Santa and Cookie Decorating! Enjoy homemade pancakes, bacon, sausage and of course Santa. Tickets are $5 per person. The Conservatory Breakfast with Santa is sold out for 2018 but be sure to shop early for 2019! Join Ronald McDonald House Charity for a special Texas de Brazil breakfast menu, entertainment, gifts, and a visit with Santa. Raffle tickets will also be available! Proceeds from this event will benefit RMHC of Central Ohio.Tickets are $40 for adults, $23 for children 12 and under, and $3 for children under 2. Breakfast with Santa seatings at 9:30am, 10:30am or 11:30am for, $5 per person, or 1pm or 2pm for Cookies with Santa, $3 per person. After breakfast, take your kids to the Secret Santa Shop where they can buy a gift for mom or dad all on their own. There will also be shopping available with small businesses through the day. Attendees can enjoy the catch-a-flying-pancake breakfast with Holiday Characters, a performance by Columbus Children’s Theatre, face painting, hands-on crafts, storytime. Advance-purchase tickets are $5 for under 4, $10/child (ages 4 and up) and $12 for adults. Celebrate a special holiday breakfast where Santa walks around and sits at tables for a bit if the kids were receptive, and will take pictures by the fireplace with kids. $5 per person. You can’t go wrong with a delicious holiday breakfast of pancakes and bacon with Santa. There will be delicious treats for sale and door prize giveaways every 30 minutes! Tickets are $8. The German Village in Columbus maintains an authentic 1800s German style and is home to dozens of unique shops, stores, and art galleries that are perfect for a holiday shopping trip. Afterward, you can stop at one of the many pubs, restaurants, or bakeries to grab a bite to eat! The Easton Town Center takes pride in being the most upscale, aspirational shopping destination in Columbus. Over the holidays, take a trip around the center in one of their horse-drawn carriages. Lane Avenue is an outdoor lifestyle center that showcases a unique mix of over 30 national and local retailers. 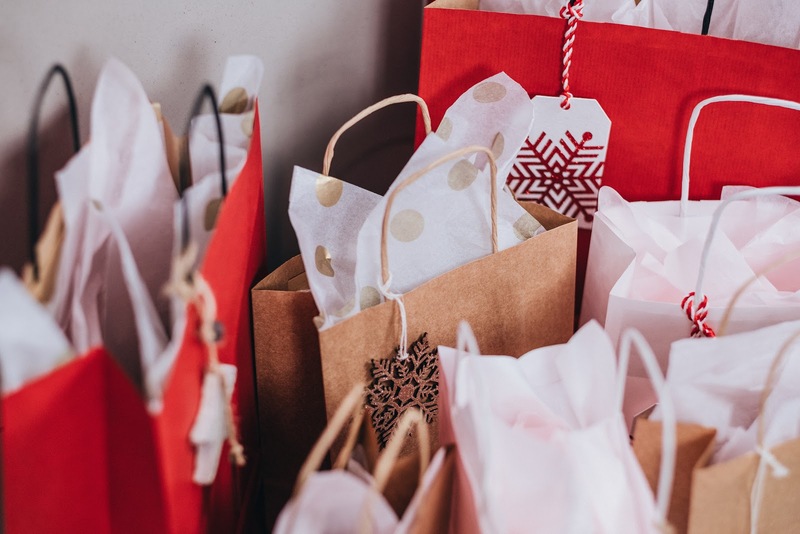 Pick up some festive winter décor from one of their many Mom and Pop antique shops or pick up gifts for the techies, fashionistas, traditionalists, and everything in between in your family! The Short North Arts District in Columbus features art, food, drinks, spas, live music, festivals, and shops of course! 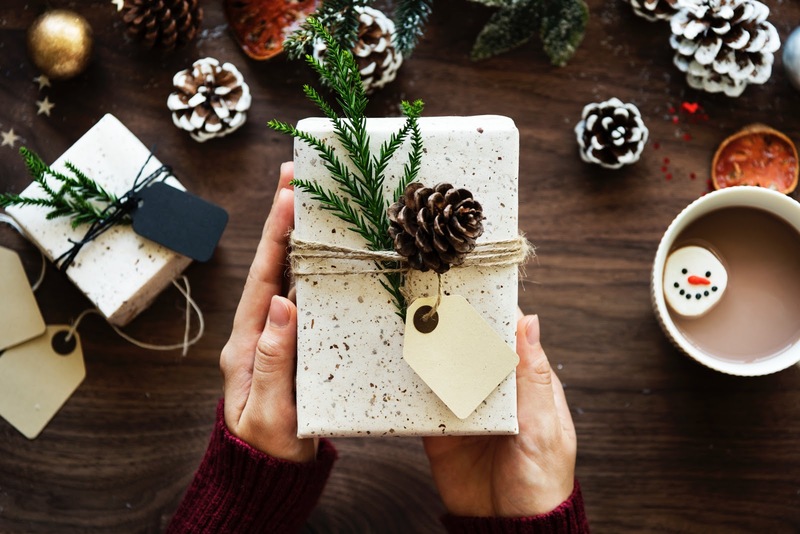 Whether your friends and families are on the cutting edge of the latest trends and styles, or they have an eye for traditional vintage treasures, you're sure to find something to put a smile on the face of anyone you know with the gifts you'll find at the Short North. Check off everyone from your list with treats from over 15 local vendors + a toy drive to give back. If handmade goods are what you’re looking for, check out one of the 40+ Arts and Crafts Festivals happening around Columbus this year! There’s so much to do this holiday season in Columbus, it will be hard to pick your favorite events, lights, and shopping trips! There’s no better place to be this time of year than Columbus, Ohio.